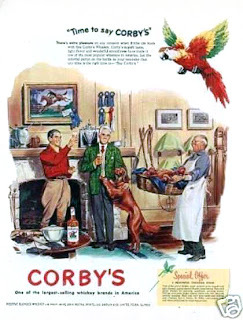 Based in Montreal, Corby Distilleries Limited markets a full range of domestically produced distilled spirits and liqueurs as well as imported cognac, scotch, gin, and a variety of wines. 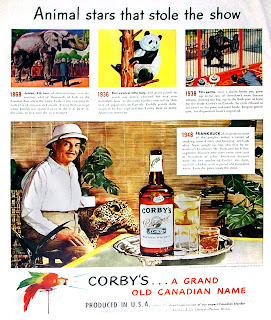 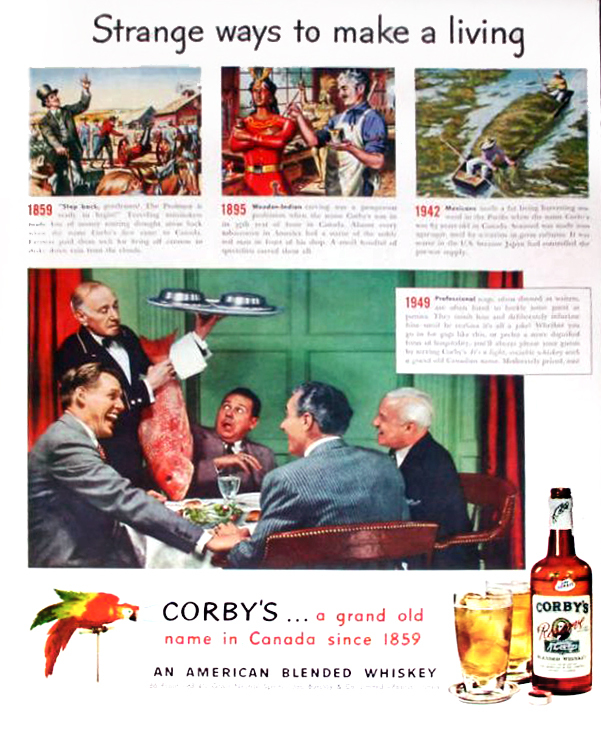 Leading brands marketed and distributed by Corby include Lamb's, Wiser's, and Canadian Club. 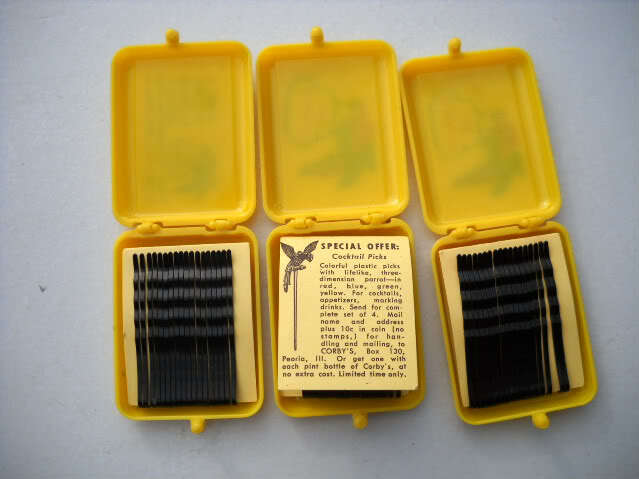 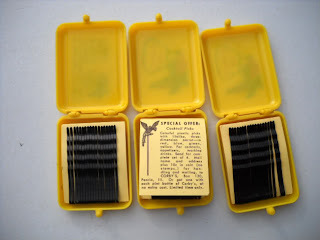 The company boasts a legacy of success dating back to the 1870s. In 1857 he started a milling operation in nearby Corbyville. 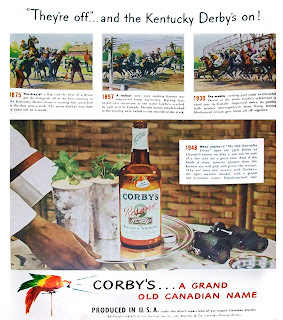 This business was the precursor to Corbyville Mills & Distillery. 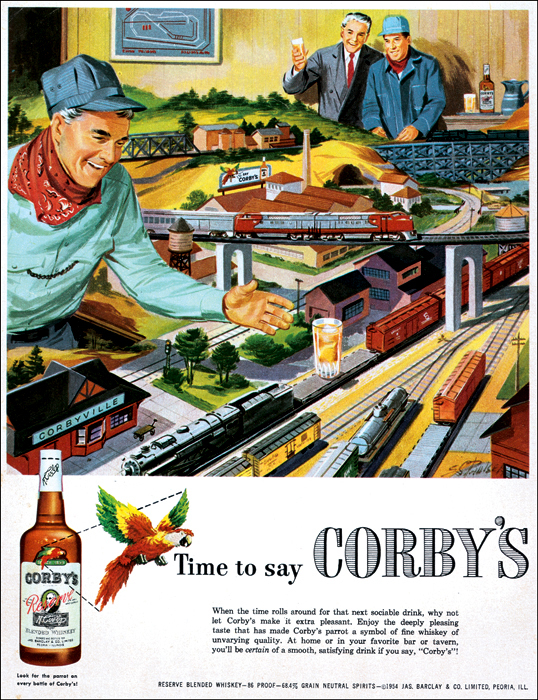 The mill started out offering a grain cracking service to farmers in the area, who brought in wagon loads of corn which they would take home with them after Corby ground it. 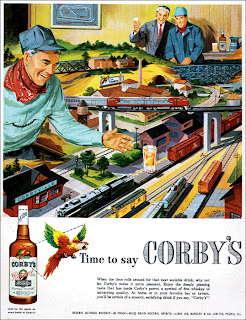 In 1859 Corby expanded his operation, making arrangements with farmers wherein they left extra grain which he distilled into whiskey and sold back to them as a sideline business. 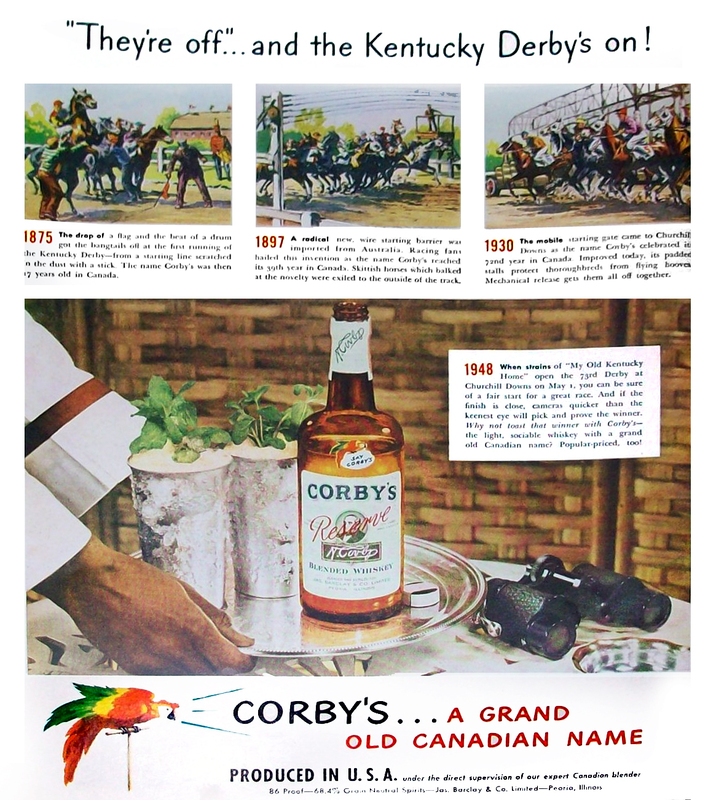 The liquor sideline grew steadily until, in the 1870s, the mill became secondary to Corby's distillery operation. 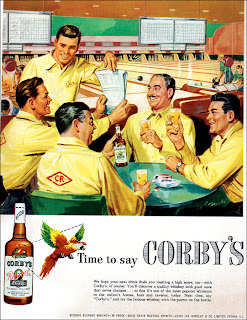 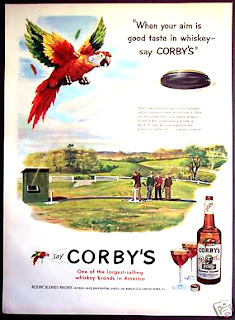 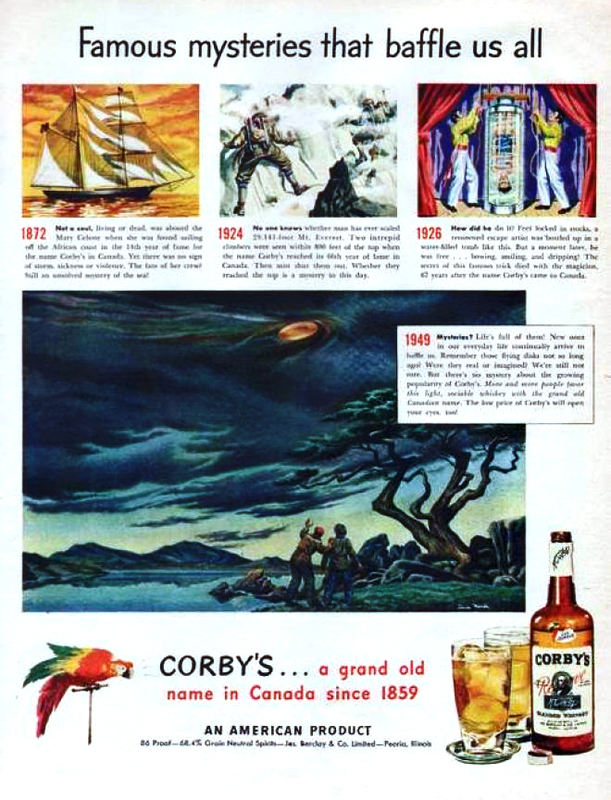 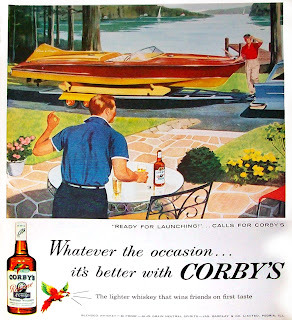 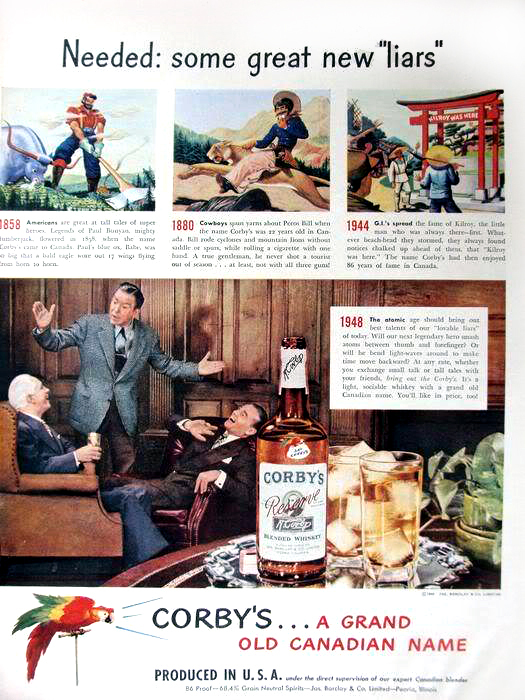 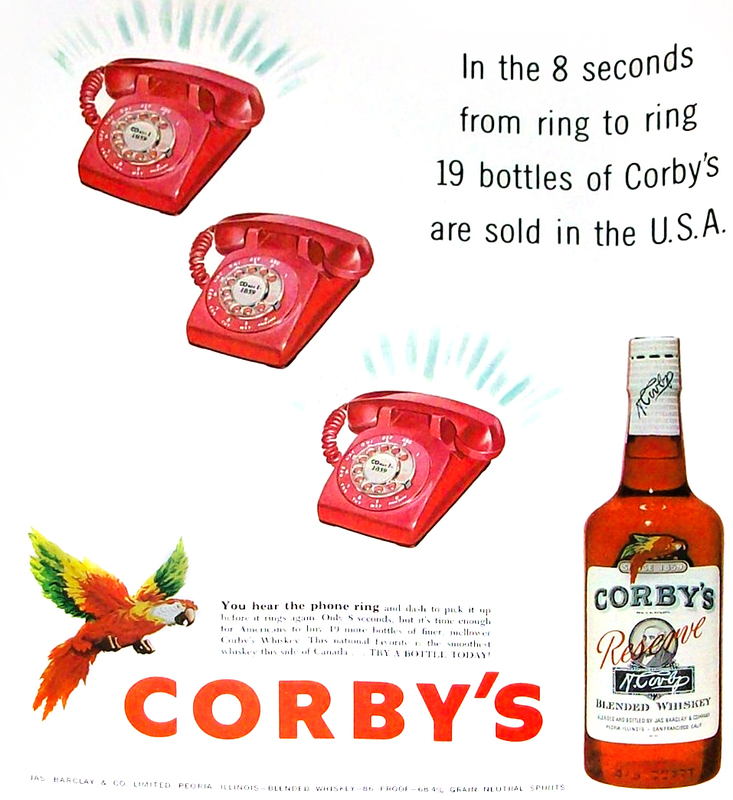 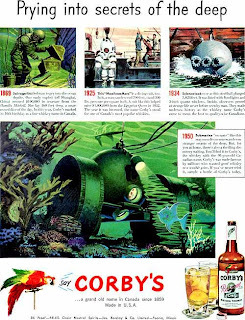 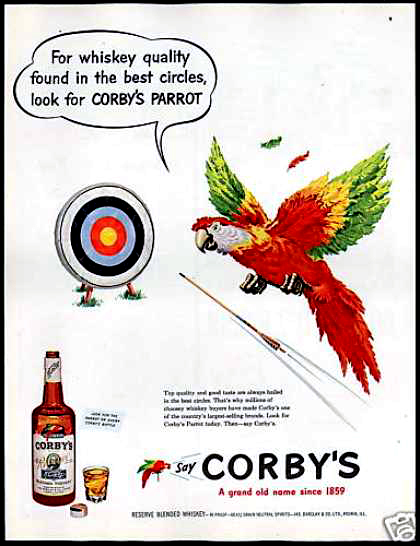 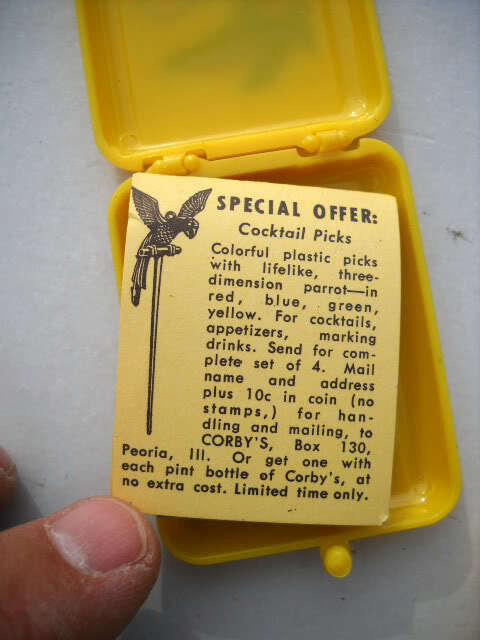 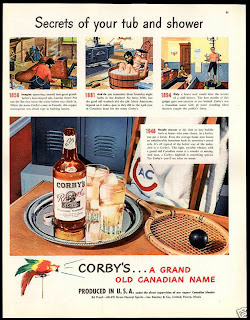 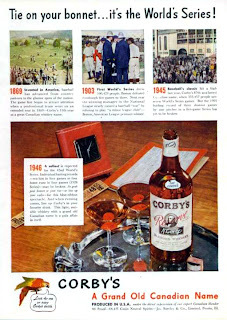 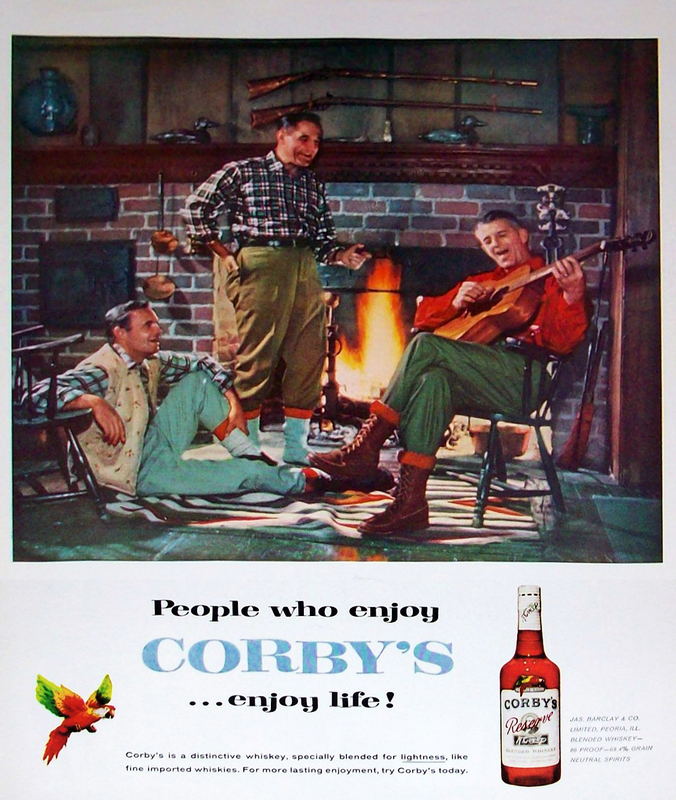 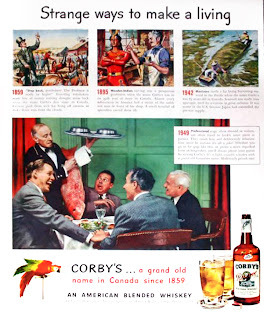 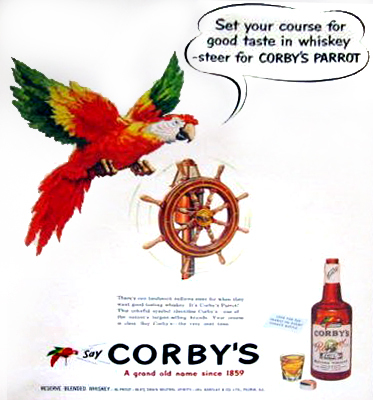 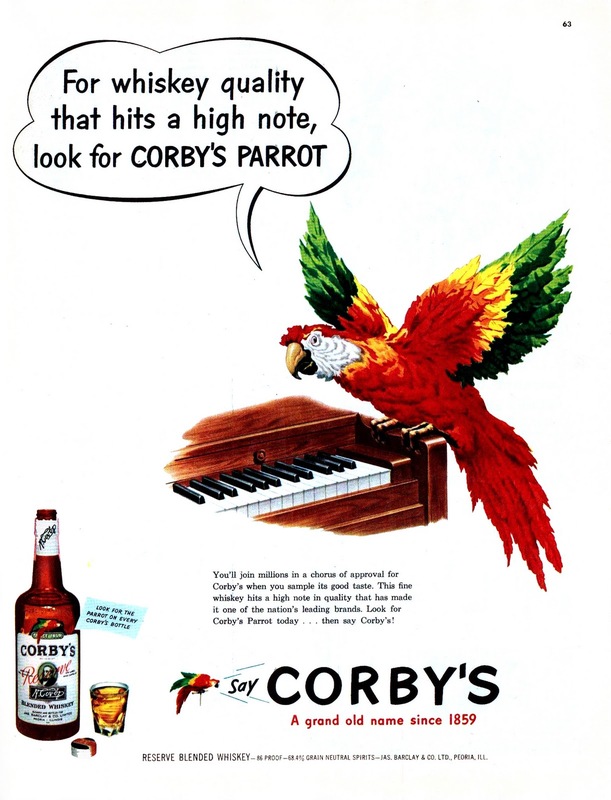 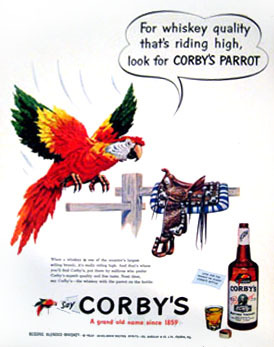 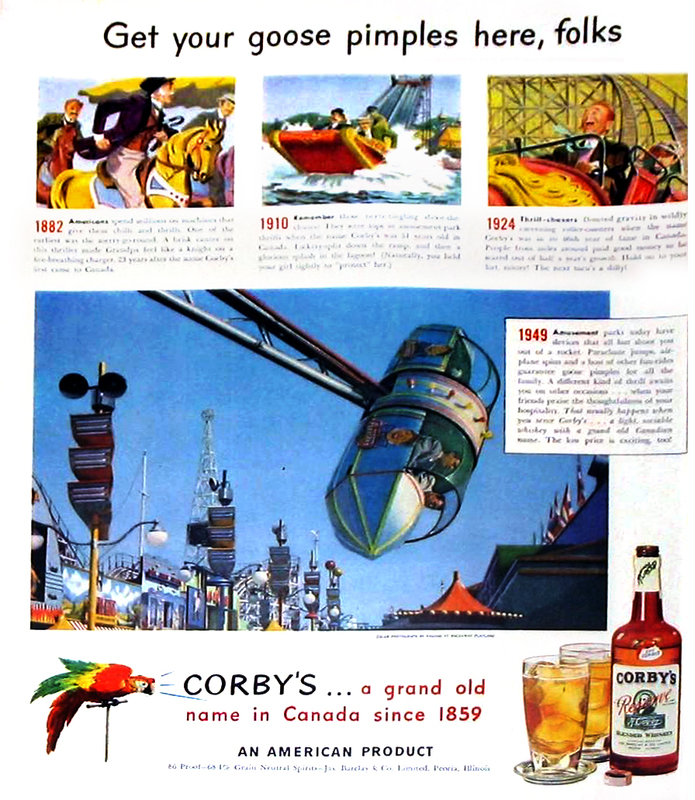 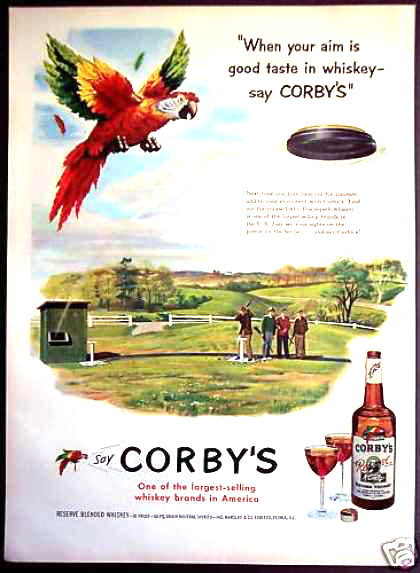 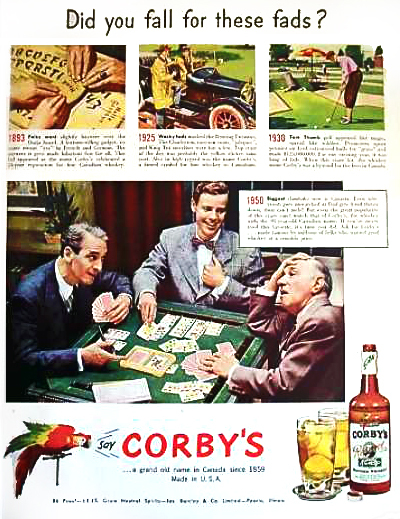 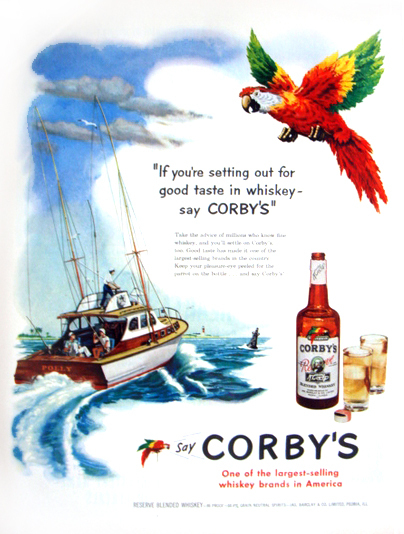 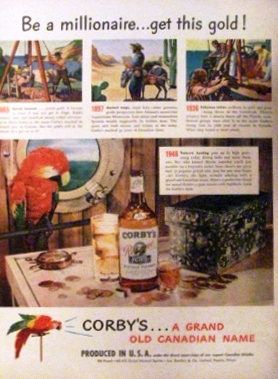 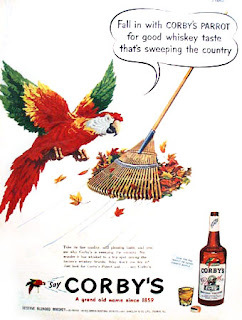 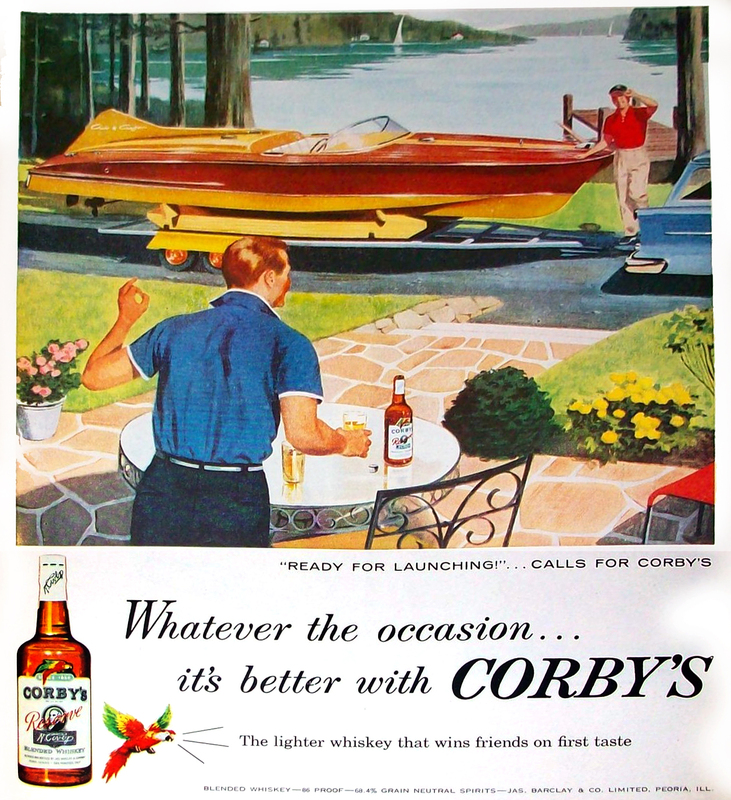 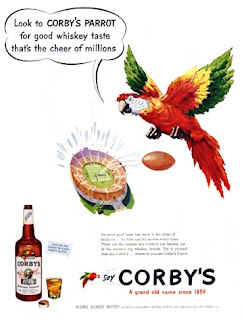 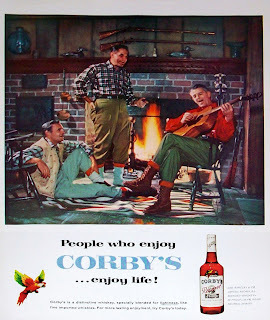 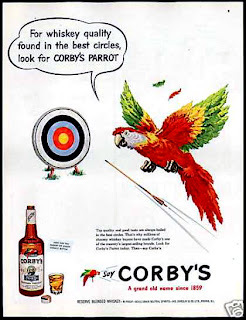 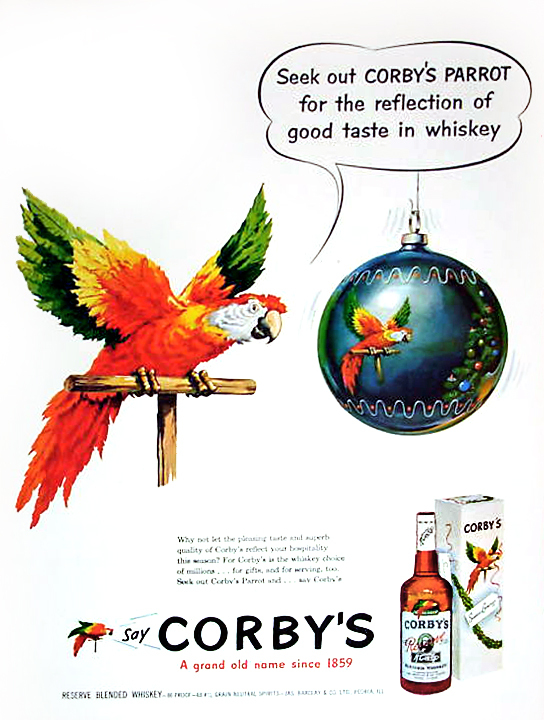 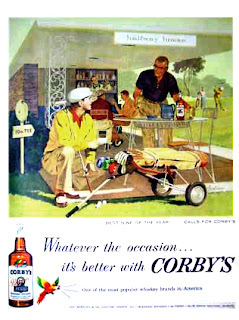 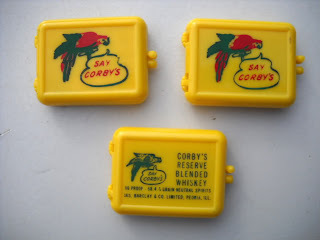 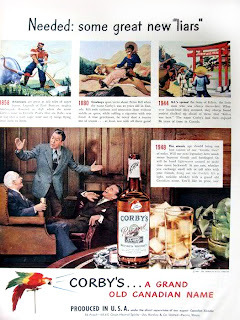 Thus, in 1950 Corby became the parent company of a wide range of alcoholic beverage and industrial alcohol operations that distributed products throughout North America, in Europe, and in other regions.